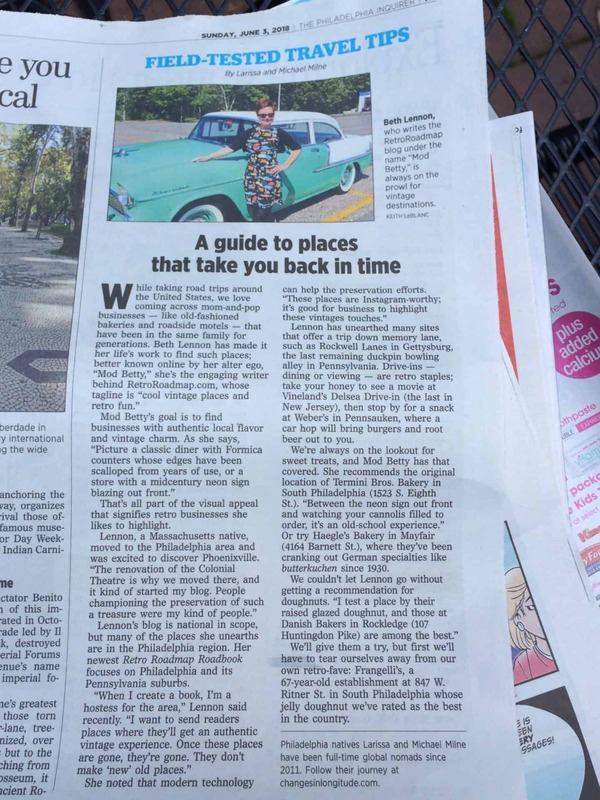 Retro Roadmap is featured in the Philadelphia Inquirer’s Sunday Travel Section – how exciting! 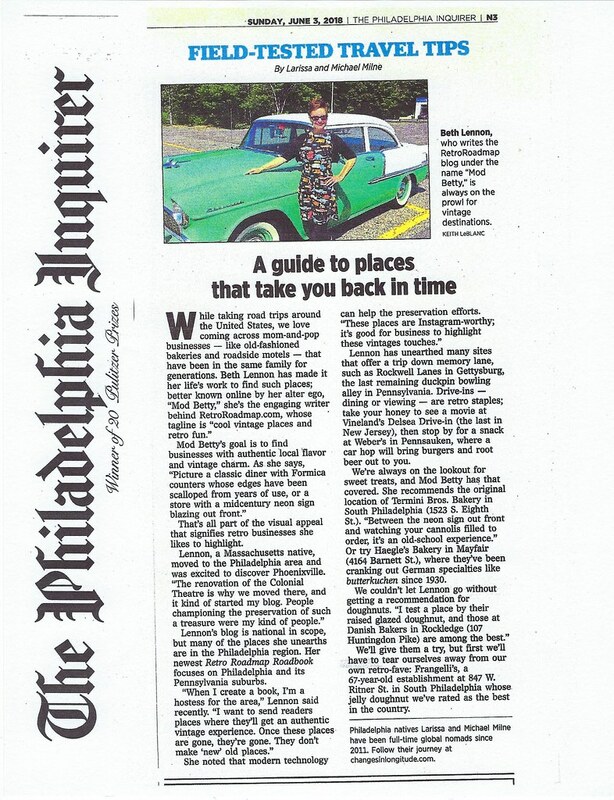 Or if you’re in the Philadelphia area and get the Sunday Paper you can read it there. Or, if your eyes are real good, you can probably read it in the photo above! Super swell thanks go to Michael and Larissa Milne, who wrote the article.  They’re “Digital Nomads” (sounds like fun!) and creators of Changes In Longitude website, featuring their travel writings as they travel the globe. 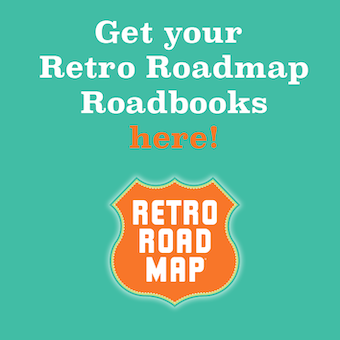 NextBlobfest 2018 – Mod Betty Returns with Retro Roadmap Roadbooks!